Certain ISA cards require exclusive access to the 1 MB block of memory, from the 15th to the 16th megabyte, to work properly. The Memory Hole At 15M-16M BIOS feature allows you to reserve that 1 MB block of memory for such cards to use. If you enable this feature, 1 MB of memory (the 15th MB) will be reserved exclusively for the ISA card’s use. This effectively reduces the total amount of memory available to the operating system by 1 MB. Please note that in certain motherboards, enabling this feature may actually render all memory above the 15th MB unavailable to the operating system! If you disable this feature, the 15th MB of RAM will not be reserved for the ISA card’s use. 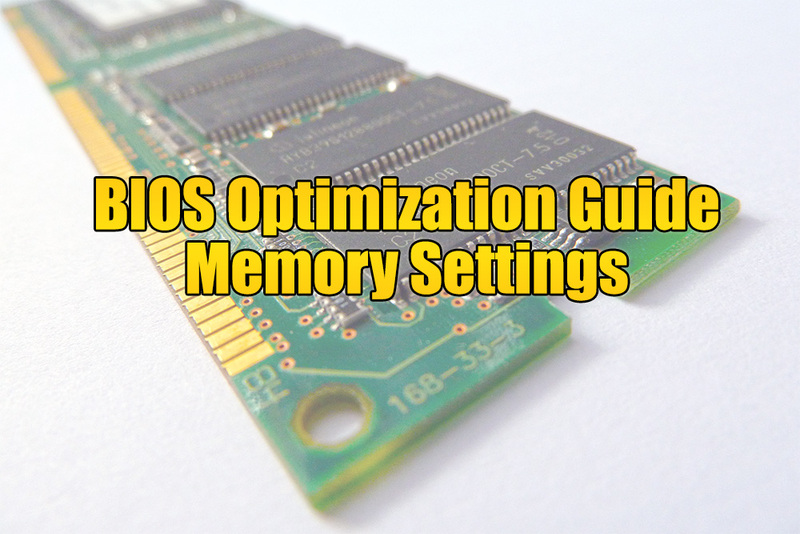 The full range of memory is therefore available for the operating system to use. However, if your ISA card requires the use of that memory area, it may then fail to work. Since ISA cards are a thing of the past, it is highly recommended that you disable this feature. Even if you have an ISA card that you absolutely have to use, you may not actually need to enable this feature. Most ISA cards do not need exclusive access to this memory area. Make sure that your ISA card requires this memory area before enabling this feature. You should use this BIOS feature only in a last-ditch attempt to get a stubborn ISA card to work. If you enable this feature, 1 MB of memory (the 15th MB) will be reserved exclusively for the ISA card’s use. This effectively reduces the total amount of memory available to the operating system by 1 MB. Therefore, if you have 256 MB of memory, the usable amount of memory will be reduced to 255 MB. Please note that in certain motherboards, enabling this feature may actually render all memory above the 15th MB unavailable to the operating system! In such cases, you will end up with only 14 MB of usable memory, irrespective of how much memory your system actually has.